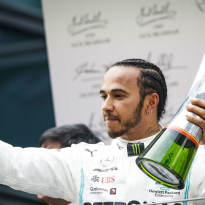 Valtteri Bottas will lead a 19-car grid away for the Chinese Grand Prix, with Alexander Albon to join the race from the pit-lane. 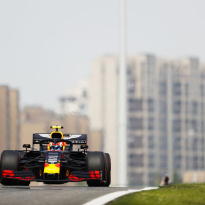 Albon's Toro Rosso required extensive rebuilding and a new power unit after a heavy crash in third practice in Shanghai. 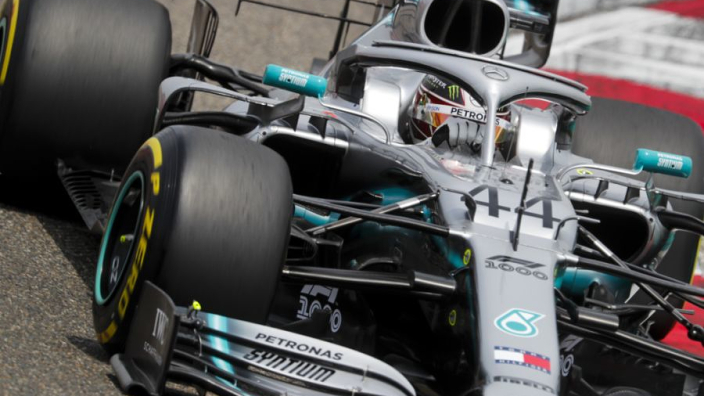 Bottas pipped Mercedes team-mate Lewis Hamilton to take pole and the top 10 continues on the two-by two theme. Ferrari fill the second row – Sebastian Vettel ahead of Charles Leclerc – while Pierre Gasly's first venture into Q3 as a Red Bull driver sees him take sixth alongside Max Verstappen. An all-Renault fourth row is followed by the Haas pair of Kevin Magnussen and Romain Grosjean in ninth and 10th respectively. 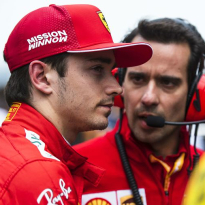 Antonio Giovinazzi will bring up the rear in 19th after a power unit issue prevented him from setting a time in qualifying, with George Russel and Robert Kubica in 17th and 18th – which may well end up being Williams' best qualifying result of the year. Lance Stroll starts ahead of them, having exited in Q1 for a seventh-straight qualifying, behind the McLarens, Kimi Raikkonen, Sergio Perez and Daniil Kvyat.